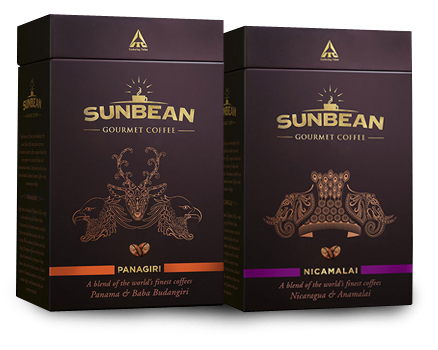 Perfected over 25 years, ITC's knowledge of the world's finest coffee beans finds expression in Sunbean Gourmet Coffee. 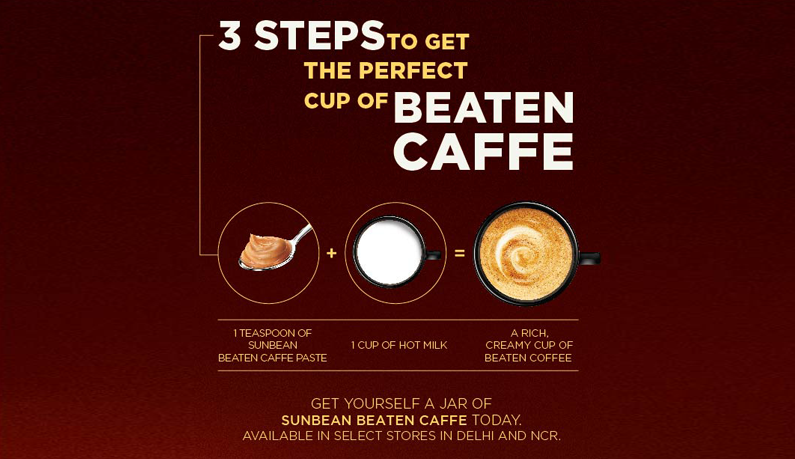 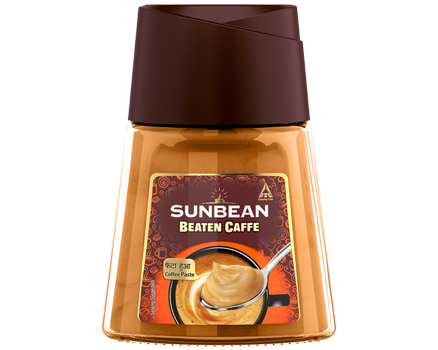 Meticulously crafted by ITC's master-blenders & tastefully curated by expert baristas, Sunbean Gourmet Coffee is truly a connoisseur's delight. 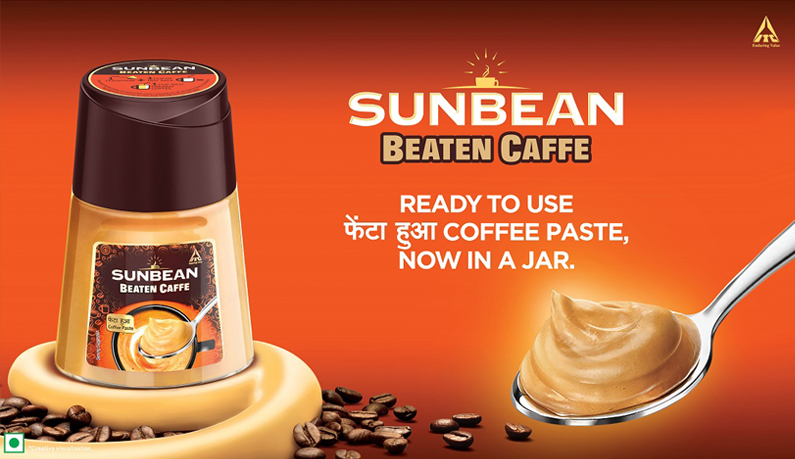 Experience a smooth ready to use coffee paste that dissolves effortlessly in warm milk, giving you that familiar rich, frothy coffee, just the way you love it.